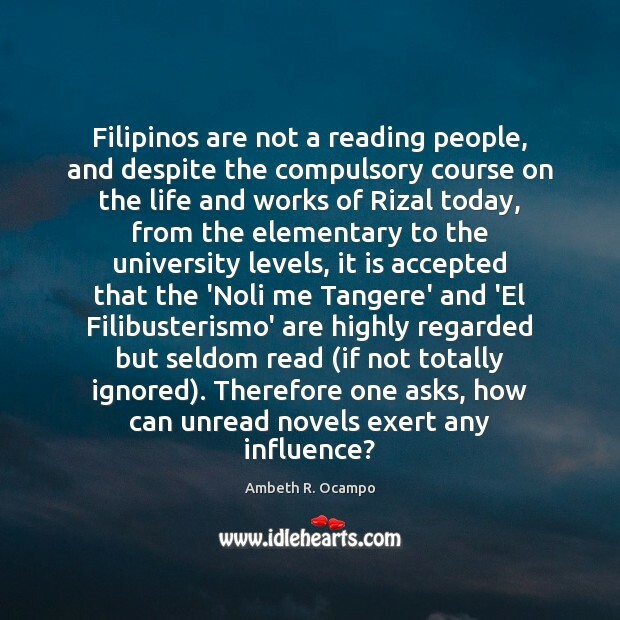 Enjoy the best inspirational, motivational, positive, funny and famous quotes by Ambeth R. Ocampo. Use words and picture quotations to push forward and inspire you keep going in life! 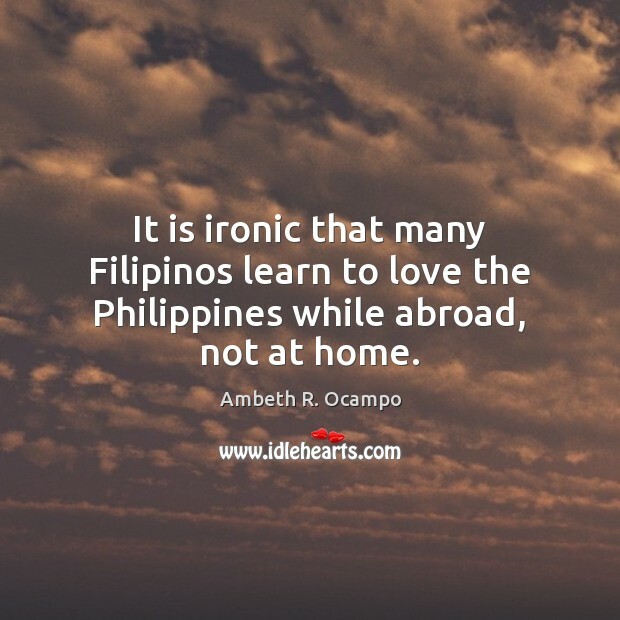 It is ironic that many Filipinos learn to love the Philippines while abroad, not at home. 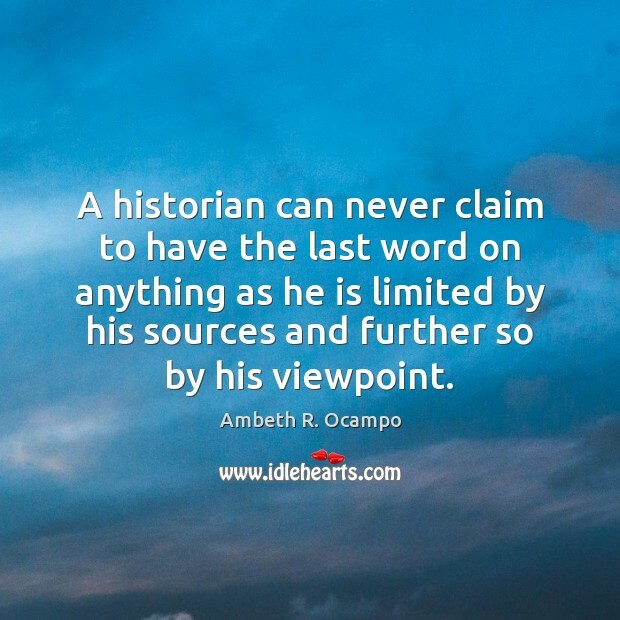 A historian can never claim to have the last word on anything as he is limited by his sources and further so by his viewpoint. 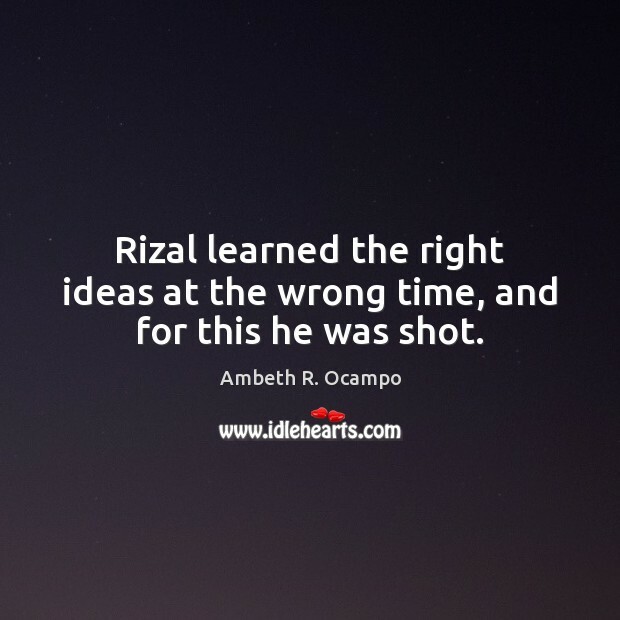 Rizal learned the right ideas at the wrong time, and for this he was shot. 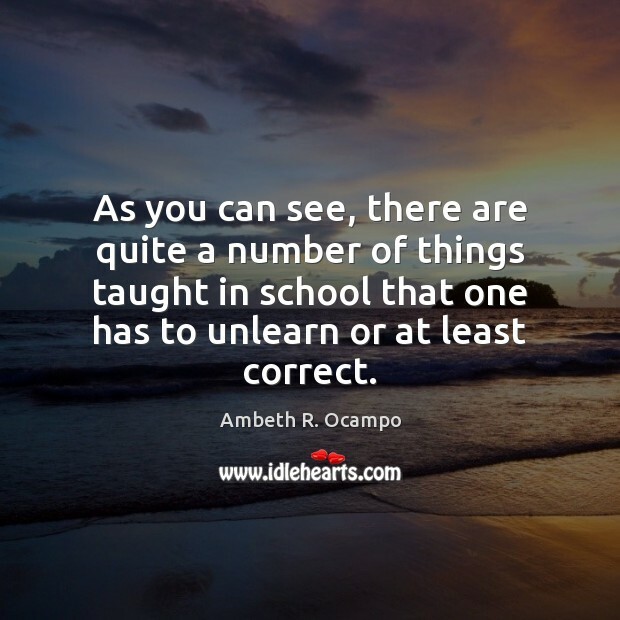 As you can see, there are quite a number of things taught in school that one has to unlearn or at least correct. 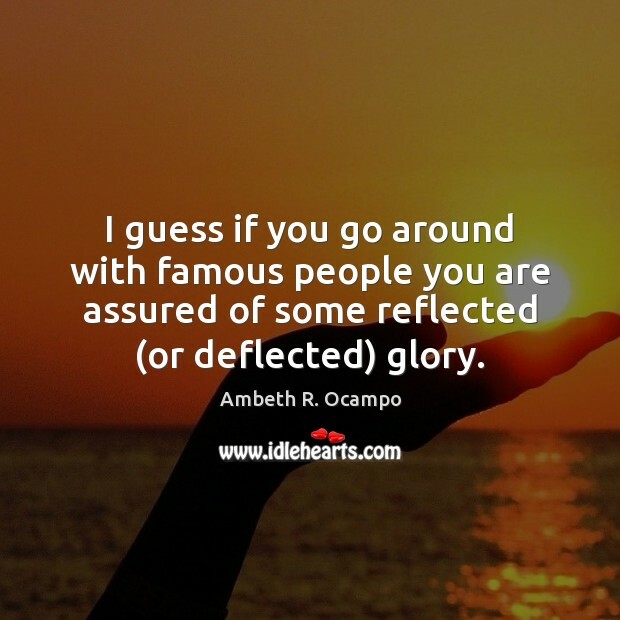 I guess if you go around with famous people you are assured of some reflected (or deflected) glory. 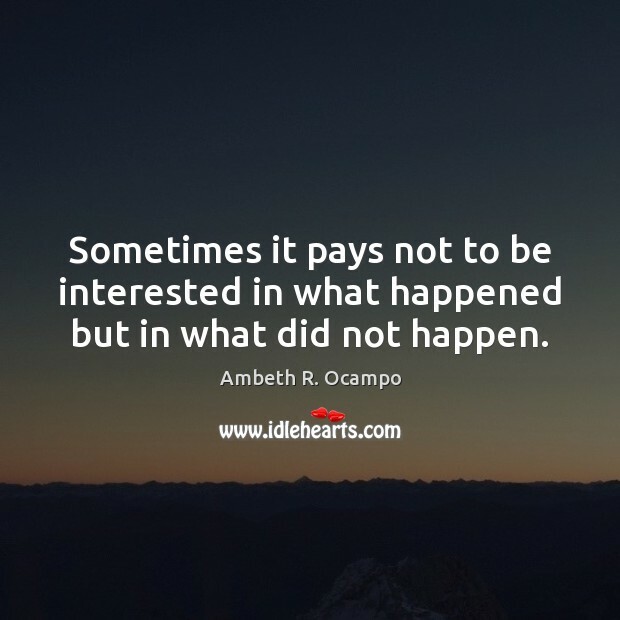 Sometimes it pays not to be interested in what happened but in what did not happen. Who says history is stagnant? 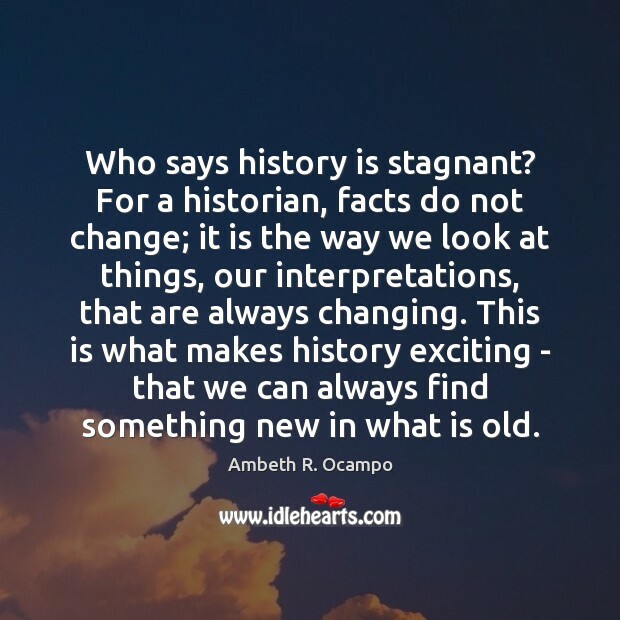 For a historian, facts do not change; it is the way we look at things, our interpretations, that are always changing. 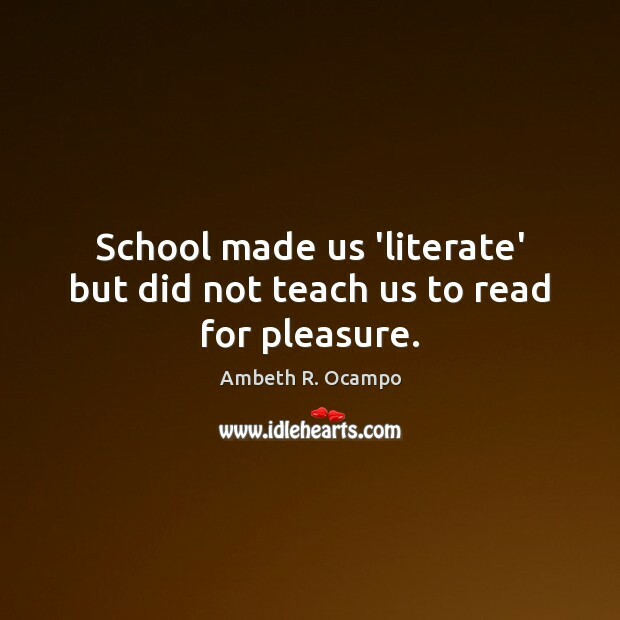 This is what makes history exciting - that we can always find something new in what is old.